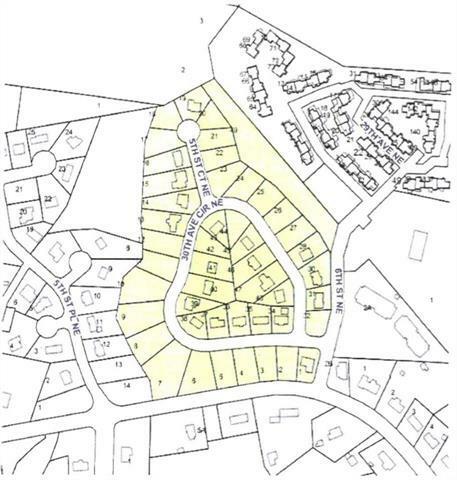 23 lots in Pebble Creek subdivision with city water and sewer. Prices range from $9,600 to $15,920. Call for restrictions and lot prices. HOA dues are $75 per yr.